DESCRIPTION: This project included renovations and addition for a new surgical suite, new post-anesthesia care unit (PACU) space, and renovation of the existing surgery space to an LDR suite. The electrical design included extensive modification to the main service electrical equipment and renovation of the emergency power system, including replacement and upsizing the existing emergency generator. 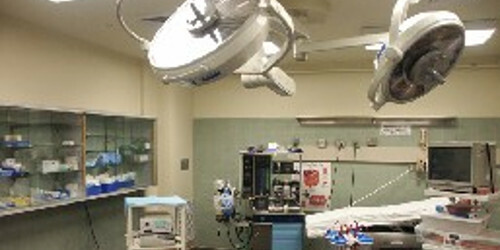 The emergency power system renovation also included new NEC 517 emergency power branches for the new and renovated areas.